Dr. Robert Drapkin, MD, FACP, board certified physician in Internal Medicine, Medical Oncology and Palliative Care, is a man of many facets, a doctor who see his patients in different lights. Not simply specializing in health but adding fitness and happiness to the mix. He is not the usual doctor. 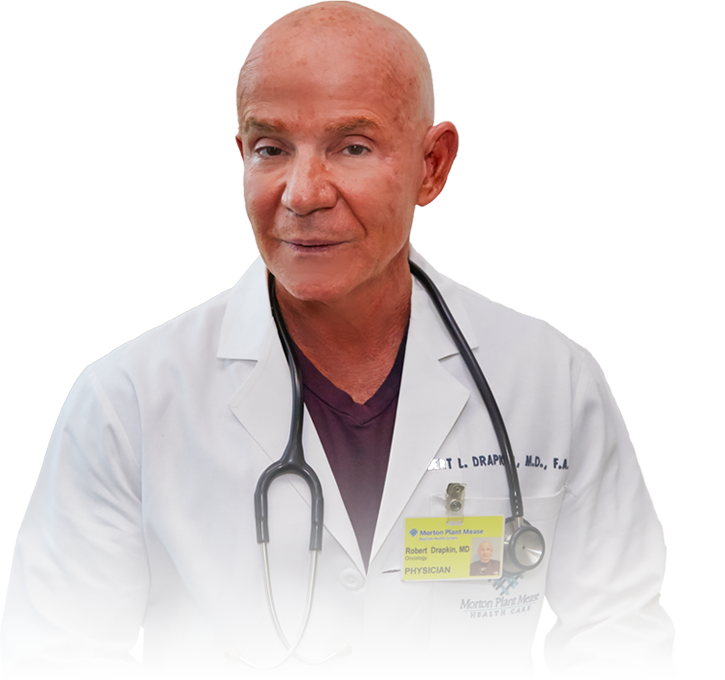 Dr. Drapkin’s patients are men and women over 40 years of age, a time to watch the changes in their body to improve their lives by preventing the metabolic diseases of aging. Dr. Drapkin wants to uncover and share this knowledge that has been only known to scientists and athletes. In addition to seeing patients, he is busy writing articles in science journal’s and textbooks. How prescription medications hide the symptoms rather than find a cure. What steps patients can take to get off of prescription medications and start living a healthy lifestyle. 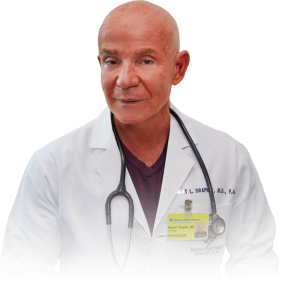 Dr. Drapkin’s personal experience on how he turned his own unhealthy lifestyle around and became a champion bodybuilder after the age of 40. For more information visit the website www.drrobertmdfacp.com. Award-winning Sandy Zimmerman is a syndicated columnist featuring Show and Dining reviews, travel, health, spas, luxury and more. For 25 years, talk show host Sandy Zimmerman’s Las Vegas Today Show programs and Discover the Ultimate Vacation travel specials aired in front of a live audience on location around Las Vegas. If you wish information, or have questions about any of Sandy’s articles, please call (702)-731-6491 or email Sandy direct at sandyzimm2003@yahoo.com.